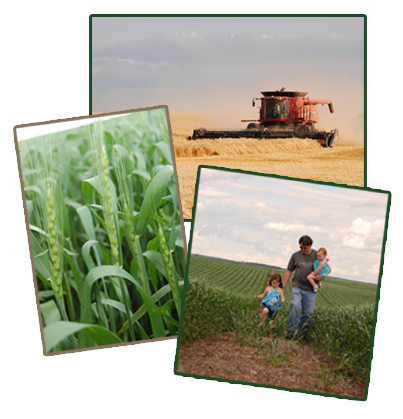 We are a diversified farming operation located in Hurdsfield, North Dakota. Our family has been farming here for generations, and we grow a variety of crops including wheat, corn and soybeans in any given year. For decades Weckerly Farms has strived to maintain an efficient, productive and responsible farming operation, which remains its goal today. To run an effective family business that sustains long term profitability and provides opportunities for current and future generations.